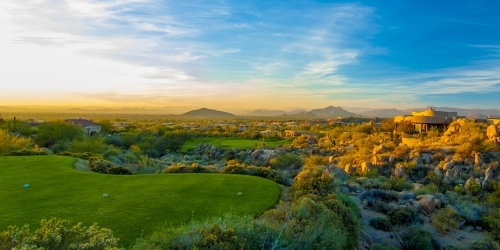 Troon North Golf Club stands as a hallmark of the Scottsdale desert golf experience with two 18-hole courses stretching through the natural ravines and foothills in the shadows of Pinnacle Peak. 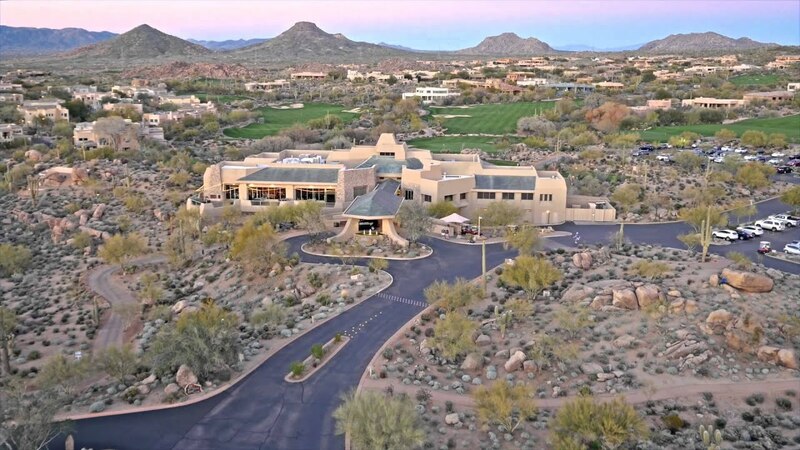 Giant granite boulders lie strewn across the rugged landscape of Arizona’s Sonoran Desert, where Troon North Golf Club combines iconic golf with the visual sensation of desert landscape, providing a standard unmatched in the American Southwest. 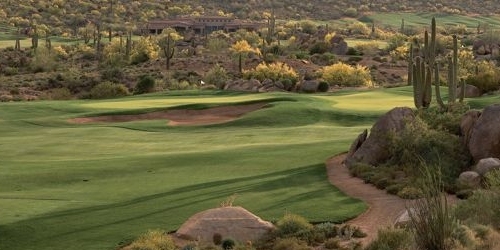 The Westin Kierland is one of the most prestigious desert resort destination in Arizona. Located in the Phoenix Scottsdale vacation area, the Kierland has a AAA Four Diamond rating, a luxury spa, championship golf and a family-focused Adventure Water Park. We don’t call ourselves the “World’s Finest Golf Destination” for nothing. From the “best courses you can play” to the “best in state,” Scottsdale takes home awards in almost every category. Don’t just take our word for it. Check out the awards from some of the most prestigious names in golf. A Scottsdale resort like no other - acres of desert gardens, live music, endless recreation including swimming, hiking, and biking. Challenge yourself at our luxury Scottsdale golf resort featuring two championship 18-hole courses, a pitch & putt course. Annually sporting the largest crowds on the PGA TOUR, the Waste Management Phoenix Open has gained legendary status for being unlike any other golf tournament. Not only is it one of the fifth oldest events on the PGA TOUR schedule, it also features one of the most unique holes on TOUR – the famous 16th. Scottsdale, known as "The World's Finest Golf Destination" has more than 200 courses in the area, and is a true a golfer’s paradise. Looking for the drama and beauty of desert golf? Or are the shotmaking and strategy of traditional layouts more your style? We’ve got ‘em both. Our course guide offers all the info you need to pick your perfect course! 2 Nights 2 Rounds ~ Call us with your travel dates for a free quote! 4 Nights 4 Rounds ~ Contact us for best pricing! 5 Rounds ~ Contact us for best pricing! 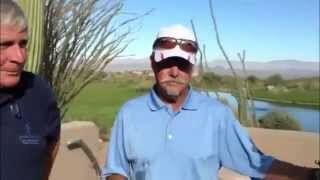 Get a free customize golf package for Scottsdale? TripAdvisor.com provides a destination guide for Scottsdale complete with reviews, things to do and deals on restaurants, flights, and lodging. 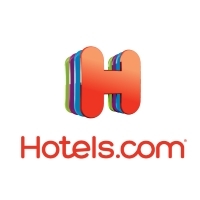 Looking for hotel rooms in and around Scottsdale? Looking to travel to Scottsdale? 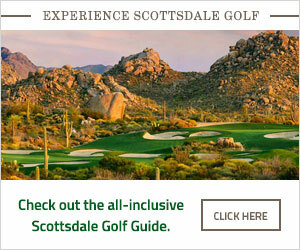 Planning a golf trip to Scottsdale or looking to golf while traveling? 18731 East Four Peaks Blvd. 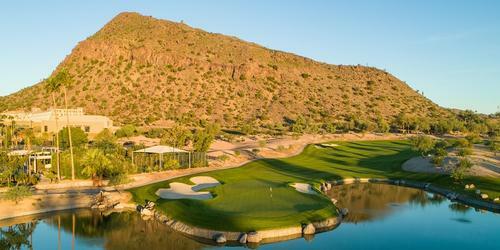 Unlike other Scottsdale golf courses, SunRidge Canyon golf isn't merely a sport. It's an adventure. 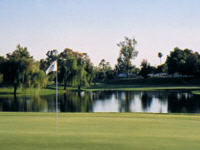 Nature played a profound role in establishing of SunRidge Canyon Golf Club as a premier Scottsdale Arizona golf course. This 6,823-yard, par-71 layout designed by Keith Foster is hidden among the ridges and canyons of the foothills of the McDowell Mountains, widely considered one of the most picturesque and dramatic stretches of natural land left in the Southwest. Unrivaled among Scottsdale resorts, JW Marriott's Camelback Inn Resort & Spa remains faithful to its storied history while boldly embracing the future. Rated Five-Diamonds by AAA for 37 consecutive years and located on a breathtaking 125-acre campus beneath Mummy Mountain, our stunning Scottsdale luxury hotel's casita rooms and impressive amenities leave guests with the thought of "In all the world, only one..." At our Scottsdale golf resort, guests can enjoy 36-holes of championship golf, relax in our award-winning Spa, enjoy the free Wi-Fi in public spaces, or indulge in fresh offerings at our hotel's six restaurants, including the famed BLT Steak. Troon North Golf Club stands as the hallmark of the desert golf experience, stretching through the natural ravines and foothills in the high Sonoran desert. 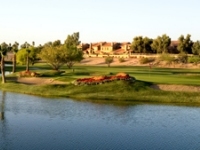 The challenge, visual sensation, and special ambiance of Troon North sets the standards by which all others are measured and the immaculately groomed golf course and exceptional level of customer service create the renowned Troon Golf Experience. Been to Scottsdale? Write a review to help future golfers plan their golf trip.